St Vincent de Paul Society Queensland State President Dennis Innes has over a decade of involvement with the Society, beginning in 2008 as a member of the Holy Cross Conference in Cairns. Dennis has stepped up to serve the Society in a number of leadership roles including Conference president, Diocesan Treasurer, and President of the Far North Queensland Diocese. Prior to accepting the role of State President, Dennis served on State Council and as chair of Vinnies Housing, and sat on committees including the State Housing Advisory Committee and the State Housing and Homelessness Committee. 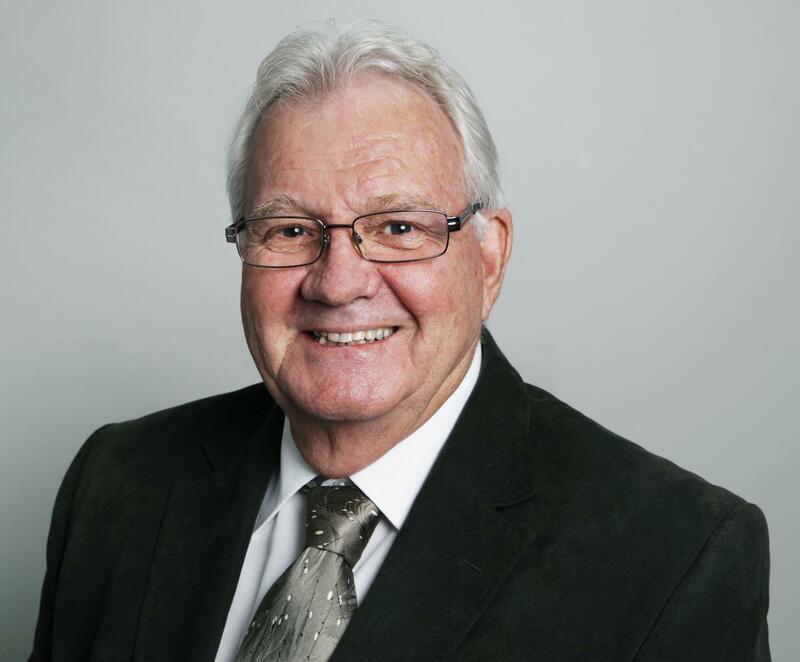 Prior to retirement and becoming a Vincentian, Dennis spent 41 years working for Australia Post, interrupted by a two year subscription to National Service between 1969 and 1971, resulting in a shortened tour of duty in South Vietnam. Dennis has also served as the Diocesan contact for the Australian Catholic Social Justice Council and is a member of the Cairns RSL. He is married to wife Veronica, who is also a Vincentian, and introduced Dennis to the Society. Dennis and Veronica have two daughters and five grandchildren.